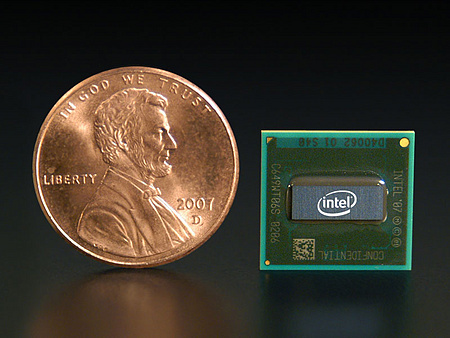 Industry sources close to DigiTimes dropped the news today of a possible rebranding of the Intel Atom CPUs, specifically the upcoming Cedar Trail platform and the N/D/Z/E lineups. The supposed rebrand was to be a response to the low demand and “poor brand image of Atom CPUs,” said the source. The power-conscious Atom processors were first available for netbooks in 2008 with dies as small as 14nm coming within the next three years. The Atom series has been having trouble grasping onto the tablet market due to increasing competition from ARM-based processors. Snapdragon, Tegra and OMAP processors have taken off in mobile markets where Intel has faltered with its Atom chips. The new Cedar Trail release, as well as the Windows 8 launch in 2012, is expected to give Intel the boost it needs in the crowding mobile arena.